Clean energy defines the world that we live in today and tomorrow. Lead Crystal® technology creates power that is cleaner, safe and long-lasting for a better future. To overcome the fundamental flaws of lead-acid, gel and AGM batteries, such as plate sulfation, active material loss, high water loss rate, serious acid pollution, poor low temperature performance, short life cycle, poor transport safety, Betta Batteries successfully developed Lead Crystal® batteries. 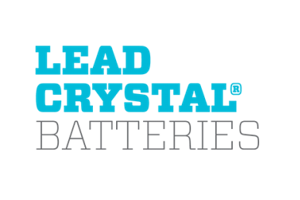 Lead Crystal Batteries have an unique proprietary technology; five exclusive patented technological innovations.